Guide to buying the best air filters for allergies and asthma. If you or a family member is suffering from asthma or allergies, it is important to ensure that the air you breathe is clean and free from allergens and contaminants. However, the air in our home is usually not truly clean. This is why some family members may be sneezing a lot of the time or experiencing difficulties in breathing. 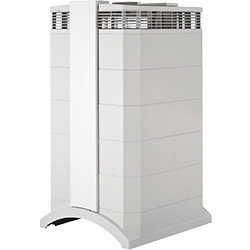 To ensure the air in your home is clean, you need a good air purifier that will remove all allergens in the air that may result from air conditioner leaking freon, smoke, odor, among others. Read on for an overview of the best air filters to buy if you or your family members have asthma or other air allergies. The IQAir HealthPro Plus does a great job of filtering allergens from the air. The asthma air filter has an ultrafine filter that can eliminate airborne particles that are as small as 0.003 microns. When using this air filter, you can be sure no allergens will be lurking in the air at home. 1) Is the Power on to Your AC Unit ? No two air conditioner installations are the same. The materials and time required to install an AC usually determines its price. 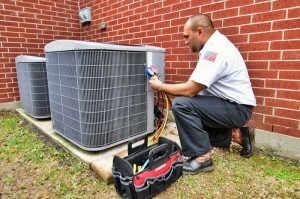 Installing heating, ventilation and air conditioner (HVAC) equipment can improve the value of your home. 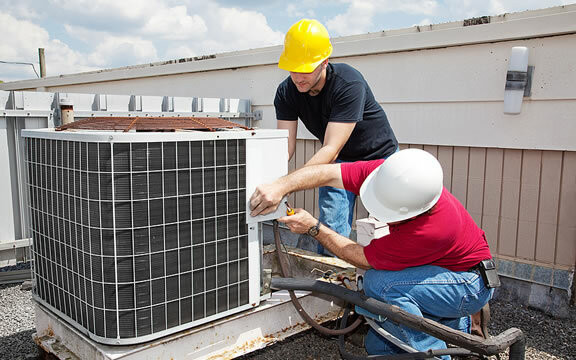 When installing HVAC equipment, one of the things customers are mostly concerned about is price. 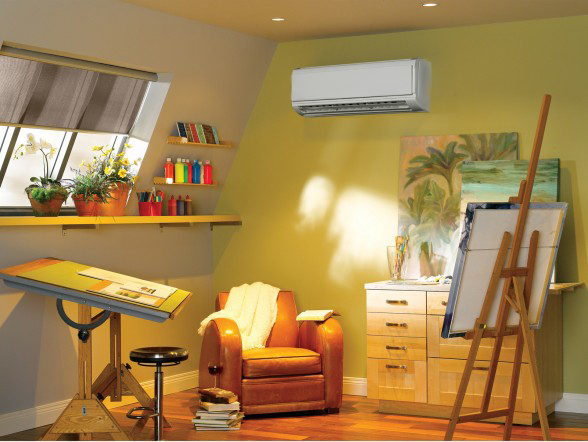 A competent split system air conditioning installation company will do its best to minimize the cost. However, most of the time, minimizing costs is not the best way to go. No customer will be happy with an air conditioner that comes close to their car every time it’s backed in the driveway or that is sitting next to their front door. In garages or driveways. These are not good locations to install an air conditioner. Installing the units there can be expensive and dangerous to repair. In deckings or entertainment areas. You do not want to be staring at the unit whenever you are relaxing at home. In narrow pathways. You don’t want to lose or limit access for things like bikes, wheel barrows and bins.